The Institute of Light offers pretty much all you could ask for on an uneventful evening or sombre Saturday. 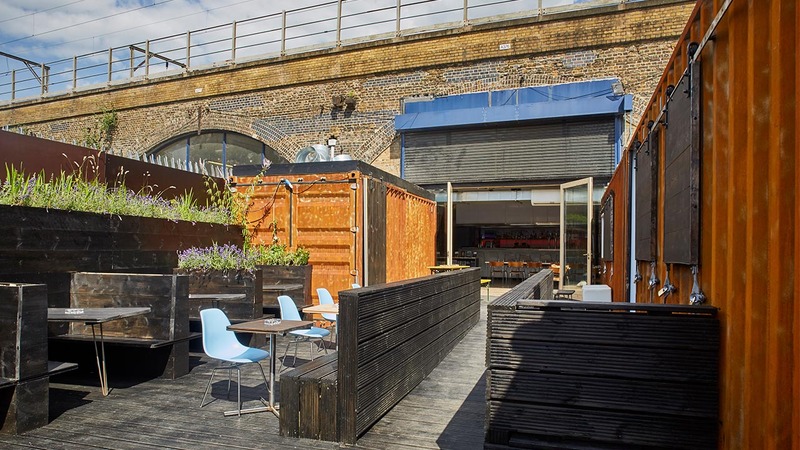 Delight all the senses and watch, eat, listen and read all in the setting of one of London’s most eclectic railway arches. Nestled away in an old railway arch in London Fields is The Institute of Light. It may sound like a peculiar backdrop from an episode of The X Files but we assure you, it’s far from it. 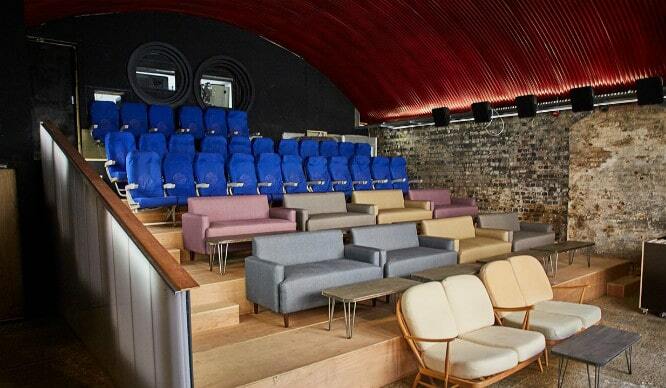 This impressive space boasts a multi-sensory experience and is Hackney’s latest collaborative space. Snuggle up on a two-seat sofa (yes, a sofa!) 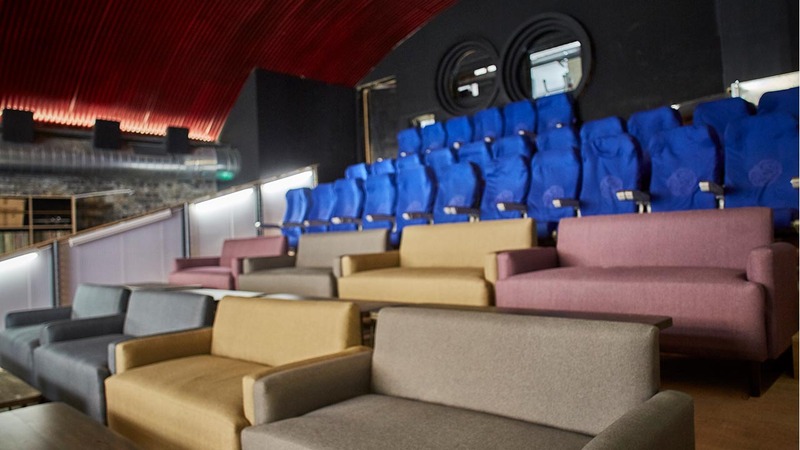 to watch one of IOL’s eclectic movie picks in their on-site cinema, groove away to funky disco in their record store, or take a stroll around their film, music and photography shop. Brand new to the IOL scene is BA.RN, a brand new tapas restaurant that’s big on wood infused BBQ tastes cooked simply. 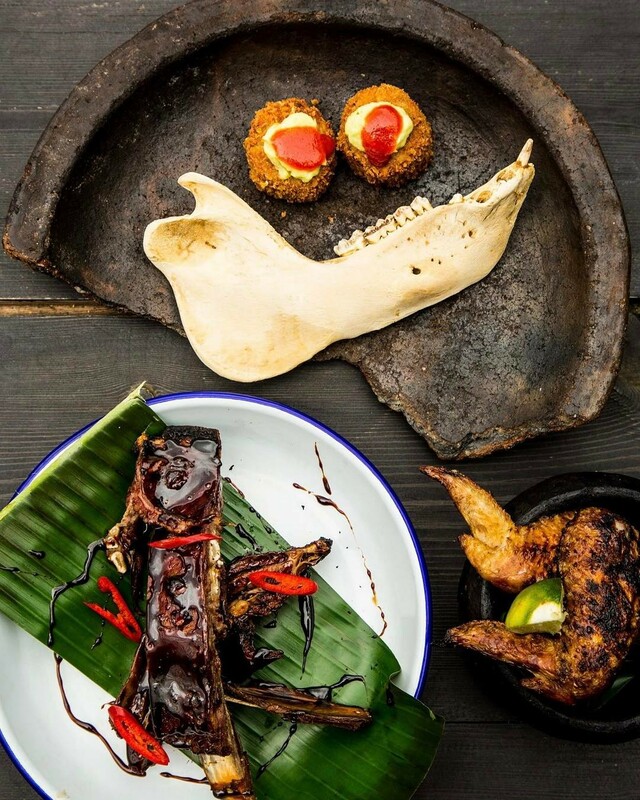 You’re supposed to share dishes like the lightly smoked chicken wings and smoked mutton ribs but really, who are we kidding? Just an order of each for myself please. BA.RN makes all of their own cheeses and sausages and serves them alongside fabulous other additions like corn cous cous and beet hummus. IOL is open from Wednesday to Sunday from 11am-11pm each day.